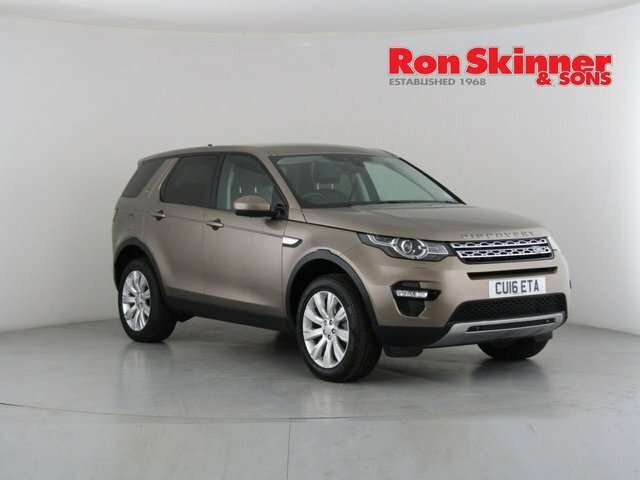 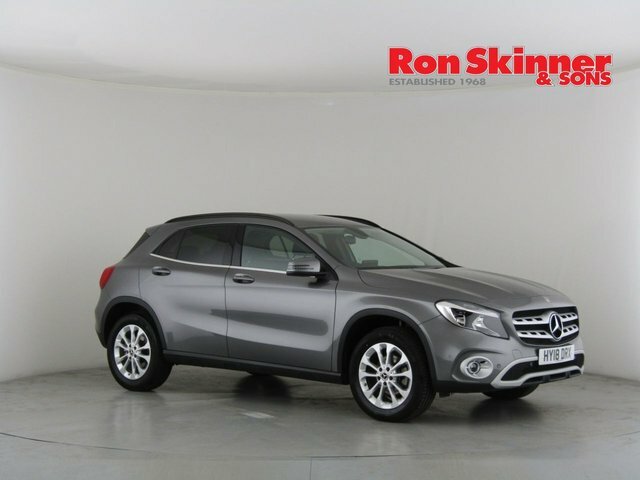 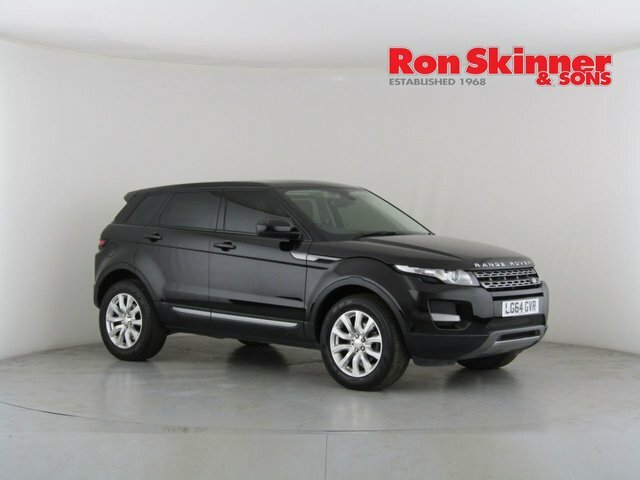 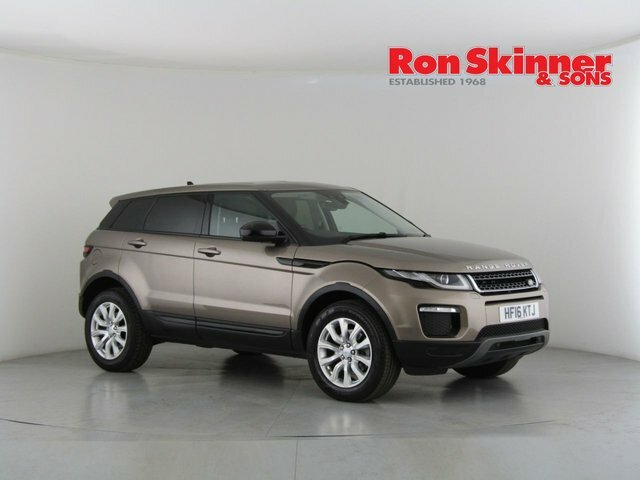 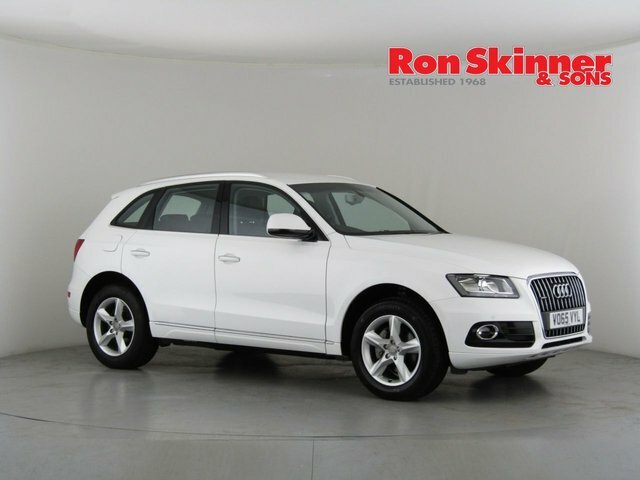 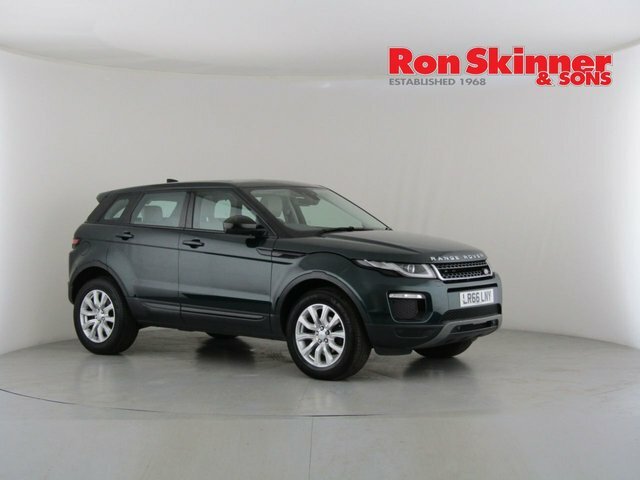 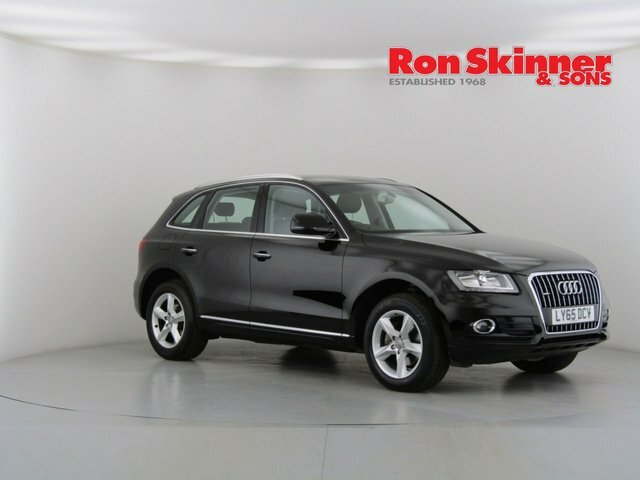 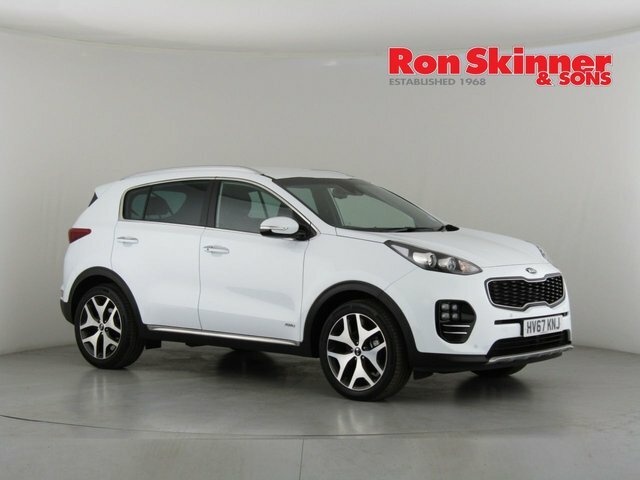 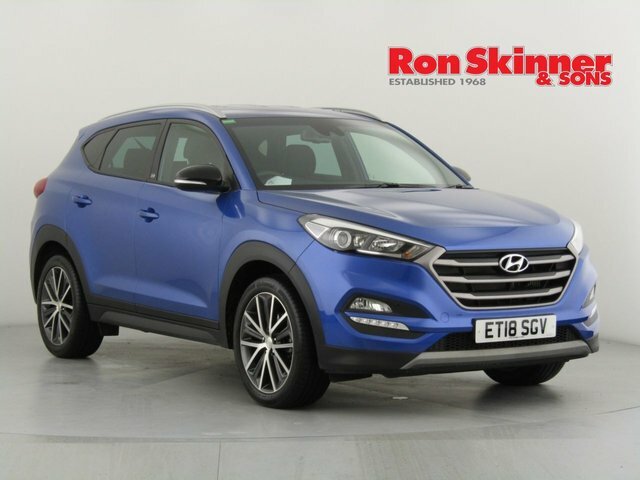 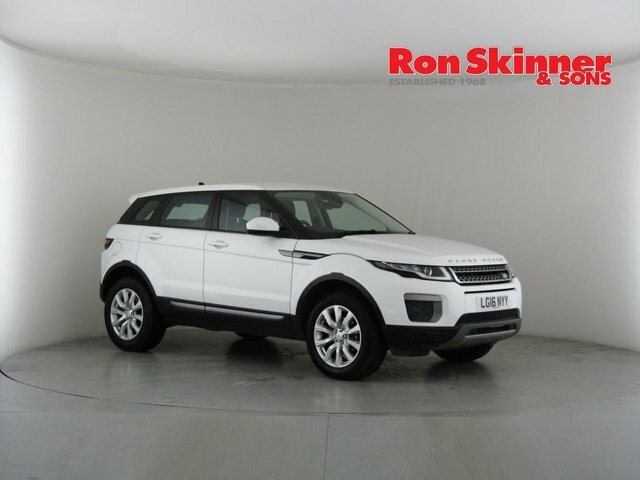 At Ron Skinner & Sons, based in Wales just east of Haverfordwest, we supply a vast range of high-quality, second-hand vehicles, from practical SUVs like the BMW X5 to economical city runabouts like Peugeot?s 108 family car. 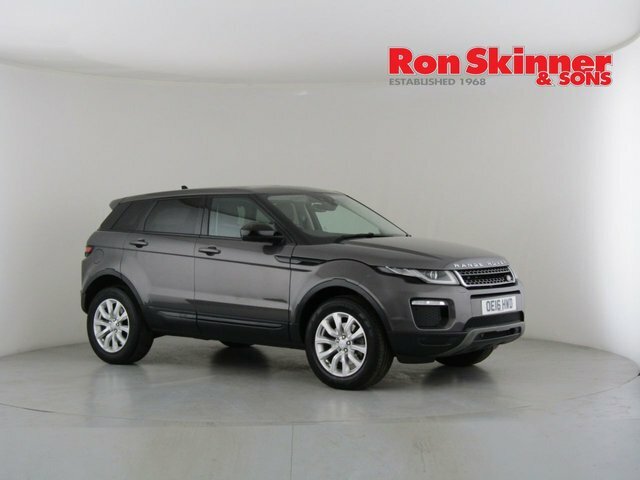 Our team will help you discover the perfect vehicle for you at a price that you are happy with. 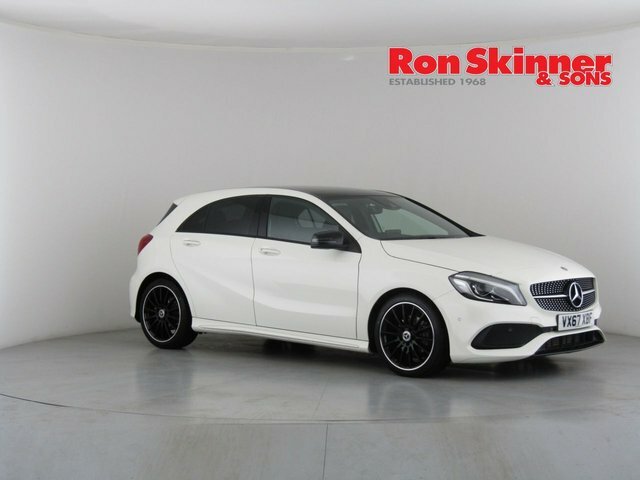 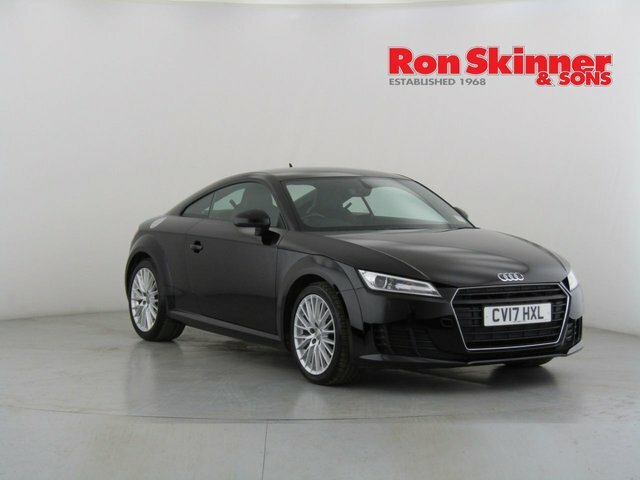 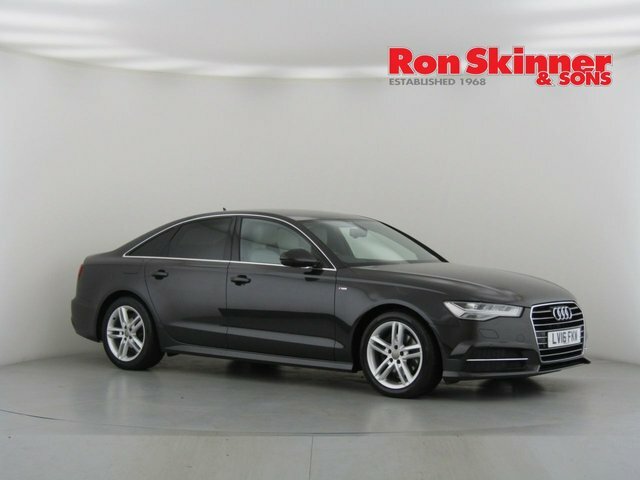 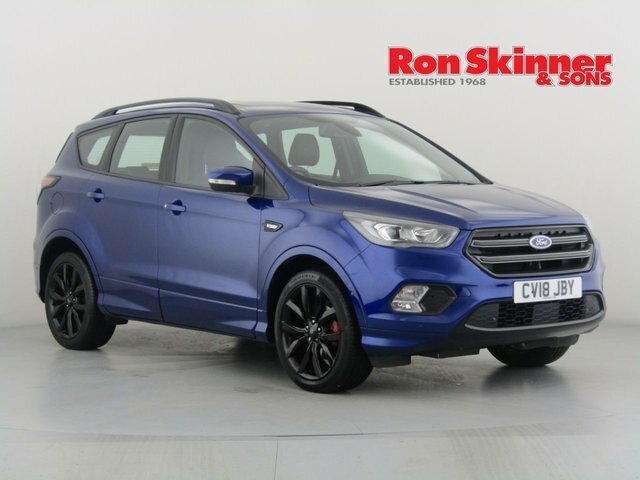 Ron Skinner & Sons works with leading finance company, Smile Car Finance in order to ensure you get a fair deal that meets your personal monthly budget, whatever the circumstances. 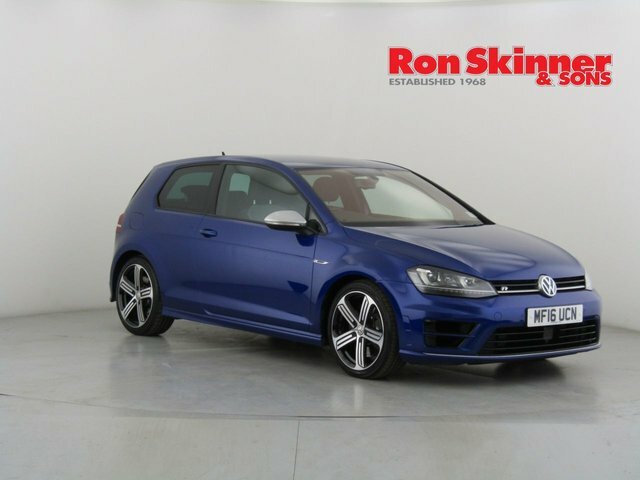 Fill in our online application form now and receive a quick decision in seconds, completely free of charge! 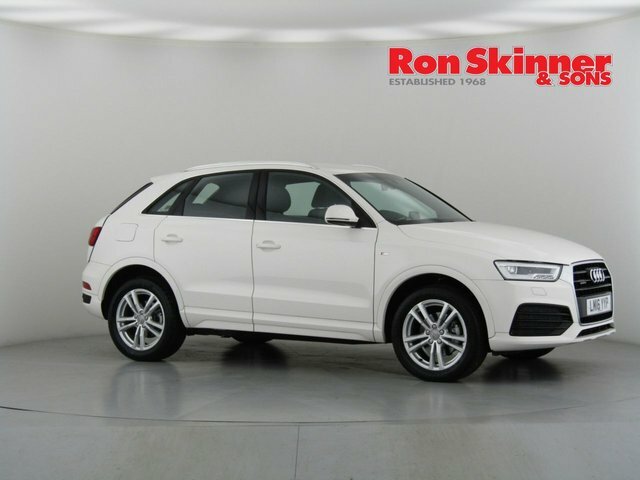 We look forward to helping you secure a great deal on your next car!